The most perfect rejuvenating elixir of all times made of natural oils has a rejuvenating property, is curative and has a unique fragrance. The cumulative effect of oils enhances your beauty, youthfulness and a state of perfect harmony. Helba oil, sesame oil, jojoba oil, kritza oil, wheat germ oil, rose oil, lavender oil, jasmin oil, magnolia oil, musk oil, oud oil and different essential oils. 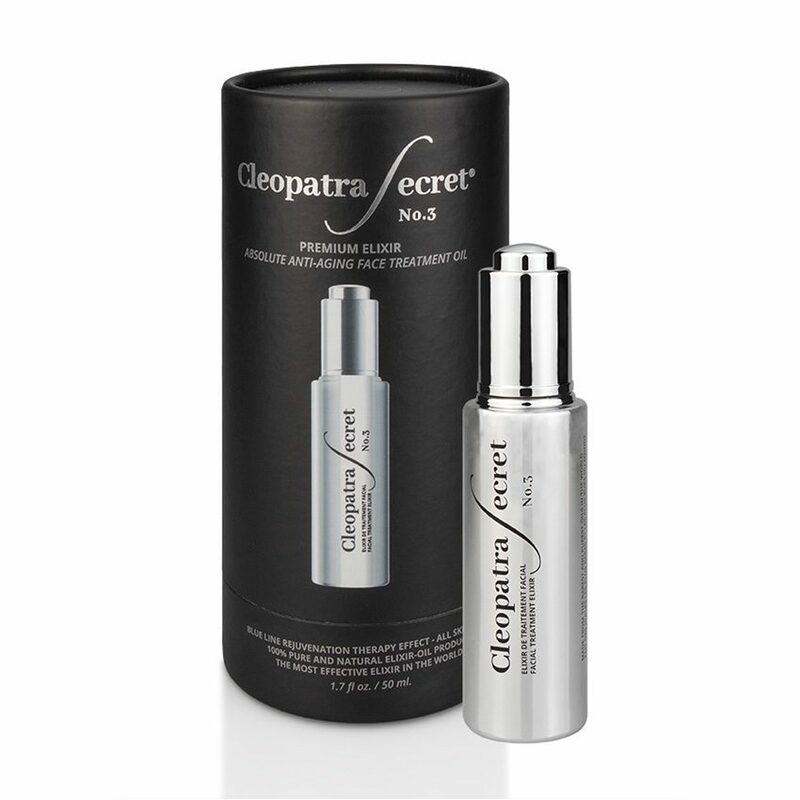 Application: The oil is absorbed by deep layers of skin only in conjunction with water. Apply a few drops of oil to wet, clean facial skin and rub it into with subtle and gentle movements. 1.7 fl oz. / 50 ml.